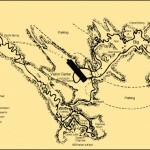 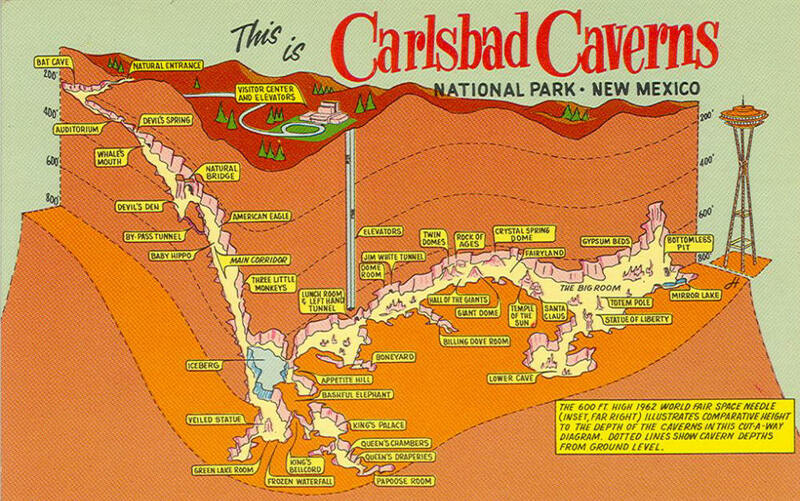 We have collected some of the most useful Carlsbad Caverns Maps. 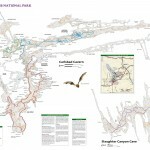 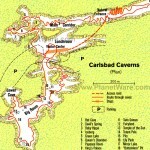 Maps include Carlsbad Caverns overview, topographical, caves, trails, and popular sights. 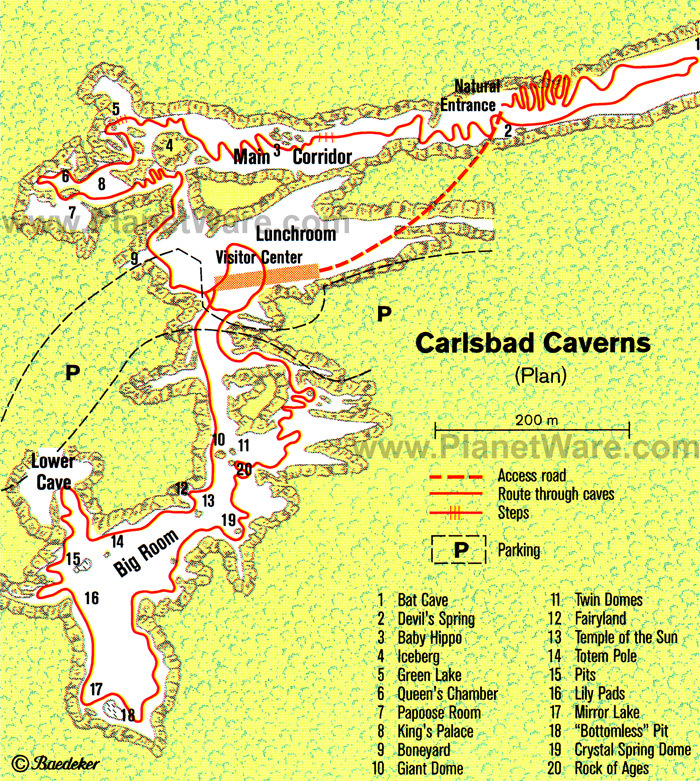 Click on the maps below to see them in a larger view. 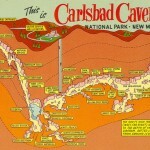 Carlsbad Caverns National Park‘s only entrance road, NM Highway 7, intersects US Hwy 62/180 at White’s City, NM. 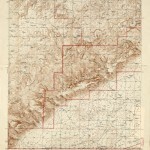 White’s City is 20 miles southwest of Carlsbad, NM and 145 miles northeast of El Paso, Texas. 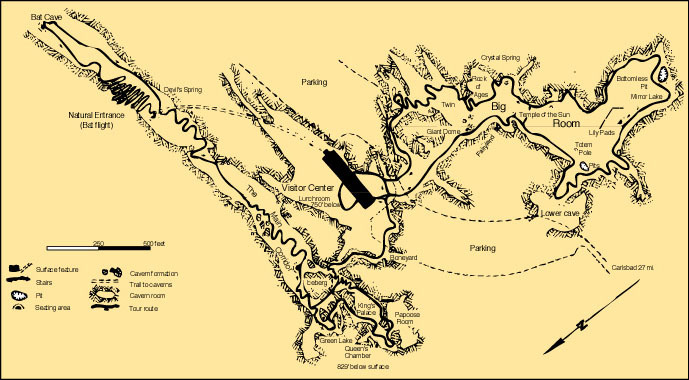 The entrance road stretches a scenic 7-miles from White’s City to the visitor center and cavern entrance.